Equipped for fast commuting and sportive adventure riding, this fully-loaded version of the new Quick NEO blends high-speed fun with workhorse versatility. 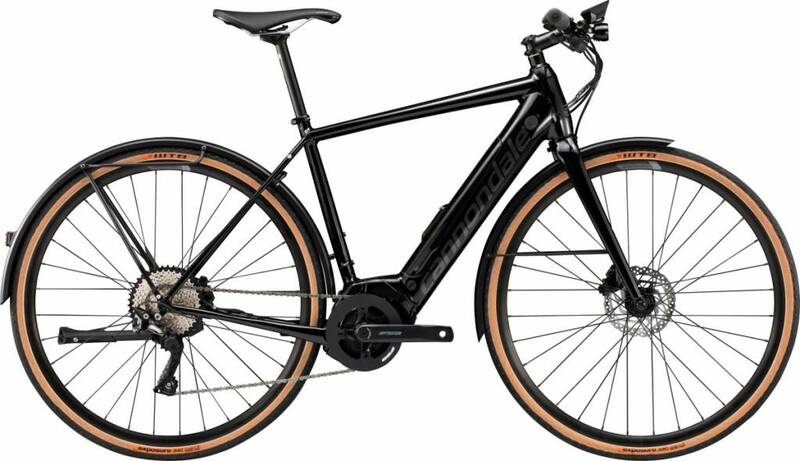 The Bosch Generation 3 Active Line Plus is the perfect drive unit for sportive fitness riding. It's lightweight, silent and powerful, and has virtually no drag when the motor is off. The big 500Wh PowerTube battery integrates cleanly into the downtube and packs enough energy for even the most ambitious days. Quick NEO EQ comes ready to roll with integrated rack and fenders, Supernova lights and versatile WTB Exposure tubeless ready tires. 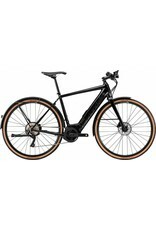 Quick NEO EQ offers real road-bike speed, the upright comfort and control of flat handlebars, and the kind of handling that will have you scanning maps for the curviest roads. OutFront Geometry delivers high-speed stability with a quick, nimble road-bike feel. And as a bonus, it reduces the chance of toe overlap with the front wheel on smaller sizes.